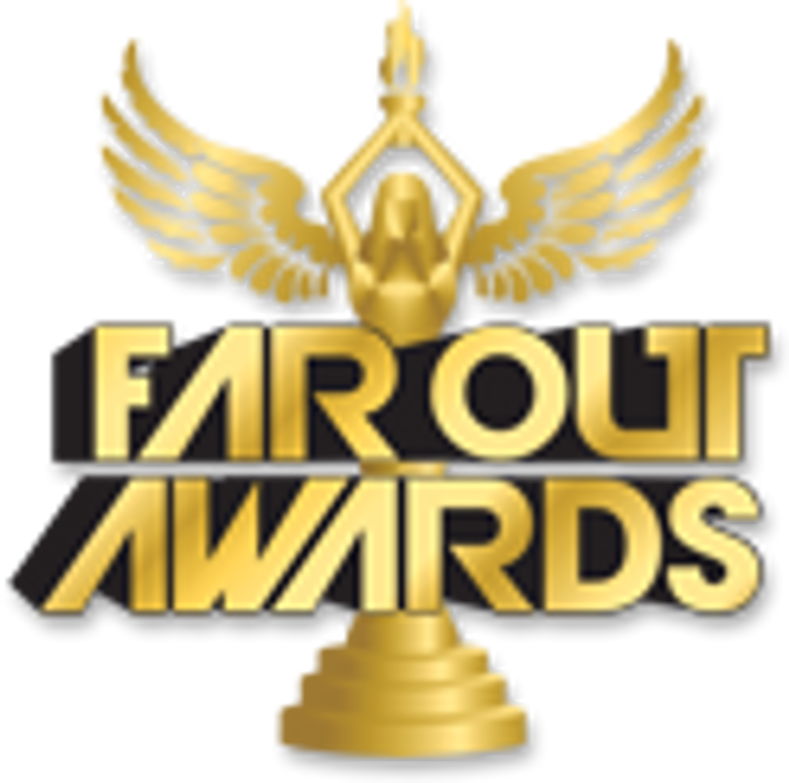 Far Out Awards has set itself apart with its funny and unique Golf Trophies, Hole In One Trophies and Charity Golf Awards. We have created golf and alcohol themed trophies in all shapes and sizes; the Scotch Golfer, Irish Mulligan, MarTEEni, MarGREENita are just some of the trophies that make Far Out Awards stand out. These golf trophies are perfect for charity golf tournaments and as gifts for people who love Golf. We can make one-of-a-kind hole-in-one golf trophies for that special person in your life. Don't see the Golf Trophy you were dreaming of, don't worry! Far Out Awards can custom make any type of golf trophy you would like. We can make a trophy with your hole in one ball, just send them to us and we will preserve it in a Far Out Award for you. Every golfer loves to drink and hits the 19th hole after a great day on the course. So what better golf trophy is there then Far Out Awards original MarTEEni golf trophy, Irish Mulligan golf trophy, or Scotch Golfer trophy? The MarTEENi golf trophy is a realistic looking Martini with a wooden golf tee going through the olives with a golf ball in the martini. The Irish Mulligan is a pint of beer with the golf ball at the bottom and the scotch golfer is a glass of scotch on the rocks with a golf ball and golf tee in the mix. All of these golf trophies can be customized to have your own personal golf ball with your own custom logo. These golf awards make great golf trophies for golf tournaments. From friendly golf tournaments to big charity golf tournaments or business golf tournaments, our golf trophies are the best golf trophies anywhere and make for the best golf gifts. We can also make golf plaques and perpetual golf trophies. All of our golf trophies are fully customizable, so you can get whatever you're imagining! There is no better golf gift then a custom Far Out Award golf trophy! 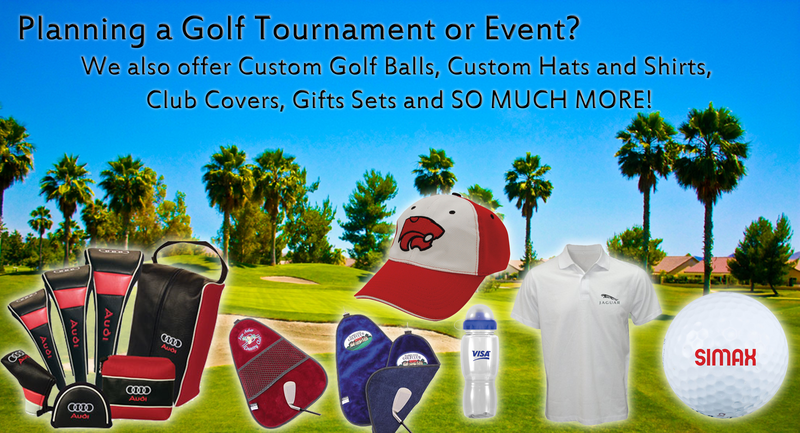 For any customization questions or quantity discounts for golf tournament trophies, please contact us!